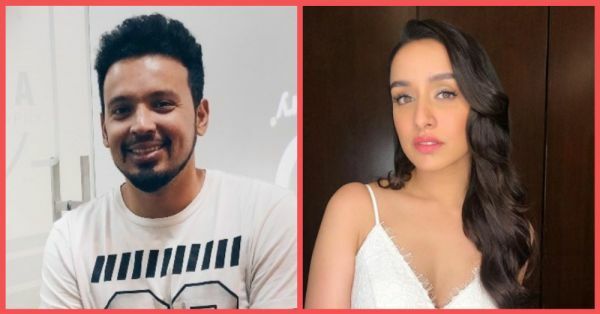 Is Shraddha Kapoor Getting Married To Photographer Boyfriend Rohan Shrestha? 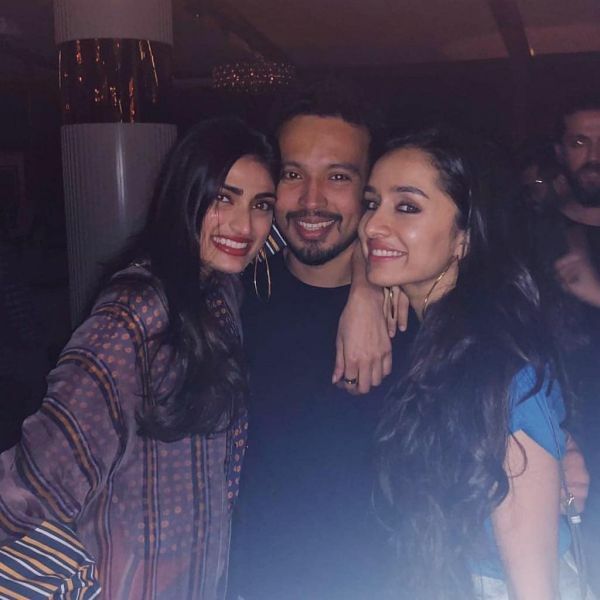 Shraddha Kapoor, the Bollywood actress and star-kid who has been linked up with her Aashiqui 2 co-star Aditya Roy Kapur and her Rock-On co-star Farhan Akhtar, is allegedly dating Rohan Shrestha. While the rumours of them being in a relationship have been going around for over a year, reports suggest that the two are ready to tie the knot by 2020. Her boyfriend Rohan Shrestha is the son of a renowned photographer, Rakesh Shrestha. Following his father's footsteps, he has also made photography his profession and has shot with Bollywood's biggest names including his childhood friend Ranveer Singh, Priyanka Chopra, Alia Bhatt and Shah Rukh Khan. Shraddha Kapoor has never been one to discuss her personal life in the public eye, but her father Shakti Kapoor was recently asked about the prospect of his daughter getting married and he said, "Every father wants that his daughter will get married in a good and respected family. I wish that she grows in her personal and professional life, but I think as a parent, you have to give some kind of liberty to your children because now that period is gone when parents used to marry their children, to a person of their choice." Daddy Shakti will support Shraddha's decision and he has no objection to whoever she chooses as her life partner. "Now, we have to ask them about their choices in terms of everything, including their life partners. She is right now very busy in her career, but whenever she will tell us about her marriage plans, she will marry a man of her own choice and we don't have any objection with that," he added. Shraddha Kapoor will next be seen alongside Varun Dhawan and Nora Fatehi in Street Dancer 3D, the third instalment of the dance-themed movies, ABCD, directed by Remo D'Souza. Shraddha is said to have trained in five different dance forms for the film and was asked to fill in the shoes of Katrina Kaif after she opted out of the film. Street Dancer 3D is slated to release on November 8th.